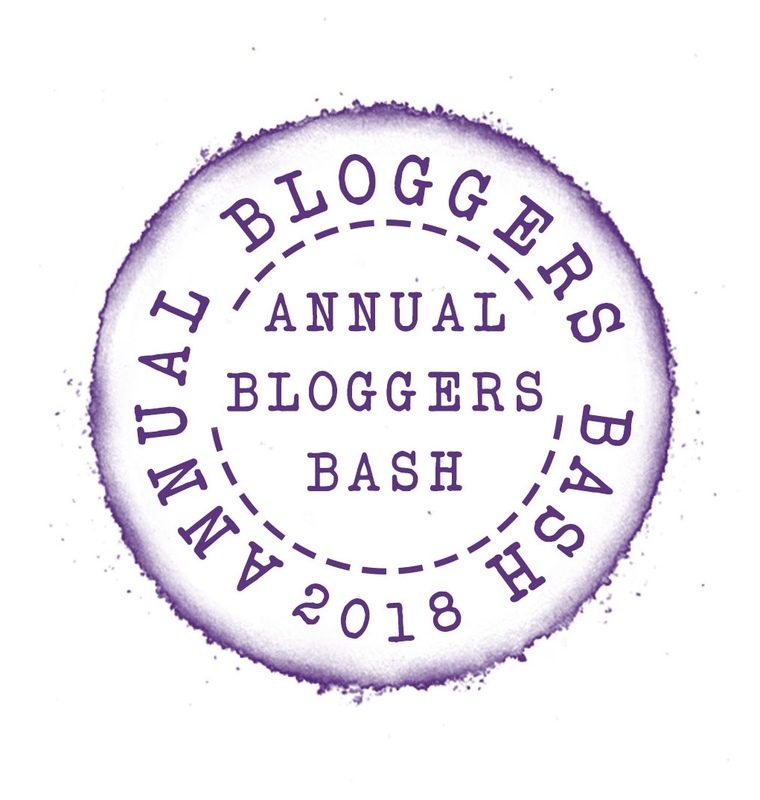 2018 Bloggers Bash Award Categories are here! who has the most thoughtful reviews? 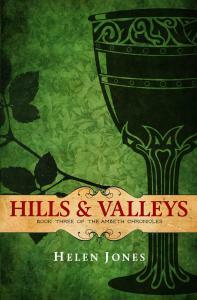 A blogger who shares an abundance of book reviews in a memorable way deserves the Best Book Review Blog. Have you stumbled upon a blog by change and discovered useful information, or thought provoking content? Is there a blog that doesn’t get the notoriety they deserve? Maybe they have such an original style you can’t help but read their posts. A blogger who you believe should get the limelight for a change is who deserves the Hidden Gem award. The Bloggers Bash Awards are given annually to the Blog with the highest number of votes in each selected category (here, a Category and Categories shall be construed accordingly). Categories are chosen by the Bloggers Bash Committee (here, the Committee) each year and may vary at the Committee’s discretion. No one can nominate their own blog. In the event of any doubt the Committee’s decision is binding. be deemed to include the full Blog address of the Nominee (i.e. http://nominatedblog.com) and the email address of the Nominee. Failure to include both at the time of nomination will render the nomination null and void. At any point the Committee may waive strict compliance with 2 above in their discretion. However no appeals will be admitted. Once a Blog has been nominated the Nominee will be notified by email. If the Nominee does not wish to have their Blog included in the Category the Nominee must notify the Committee by email within the specified time frame (and if none is specified within five working days of the date on which the email notification is sent). If no such withdrawal is received the Committee will include the Nominated Blog in the Category list for voting. In the event that a Blog is nominated for more than one Category the Nominee will be notified. The Nominee will be able to choose under which Category the nominated Blog is included. The Nominee must notify the Committee by email within the specified time frame (and if none is specified within five working days of the date on which the email notification is sent). If no such notification is received within the specified time frame (and this includes if the notification is for any reason lost or not delivered after being sent by the Nominee; the Committee accept no liability for any failures whatsoever to receive the notification) the Committee will include the Nominated Blog in such Category as the Committee determines in its discretion. Throughout the Nomination and Voting process only the Blog title supplied by the Nominator will be used; if more than one nomination for a Blog is received with differing titles the Committee will use such as it sees fit and accepts no responsibility for any errors or omissions. The Committee reserves the right to exclude any Blogs form the voting process as it sees fit, without cause or giving reasons. 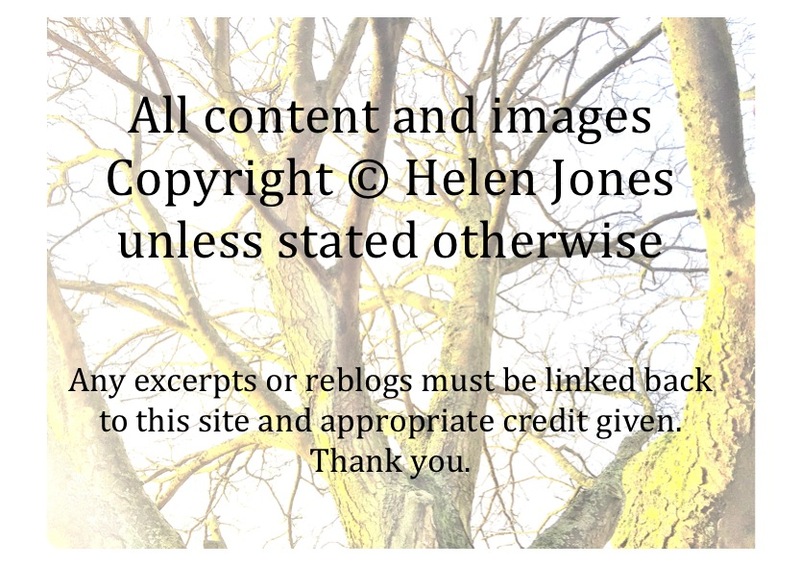 In particular any R rated blogs, or any containing any offensive material (in the judgment of the Committee) will be excluded. Voting will be organized and collated by, or under the supervision of, the Committee. While every effort will be made to ensure the accuracy of the voting process no complaints or appeals will be countenanced. The results of the voting in each Category will be announced at that year’s Bash or in such a manner and format as the Committee determine. In all circumstances the Committee decision final. 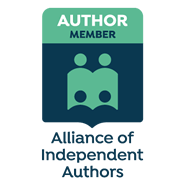 Each Category winner will be able to include the winning Annual Bloggers Bash Award badge for that Category on their blog and in such promotional material as they wish. 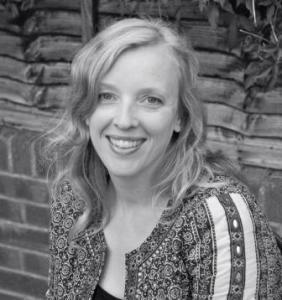 However all copyright in the Badge is retained by Nica Hawkins de Koenigswater on behalf of the Annual Bloggers Bash and such use is licensed until such time as it is revoked by the Committee in the event of misuse (as determined by the Committee in its discretion). No Nominator or Nominee may use the Annual Bloggers Bash Facebook page (insert details) or the twitter handle (insert details) [anymore?] for promotion/inappropriate material/promotion for votes for their Category or any other unacceptable use (as determined by the Committee). In such an event the Committee reserves the right to remove the Nominee’s Blog for the relevant Category. The Committee reserve the right to change the rules if they deem it appropriate or expedient at any time. No appeals will be considered. 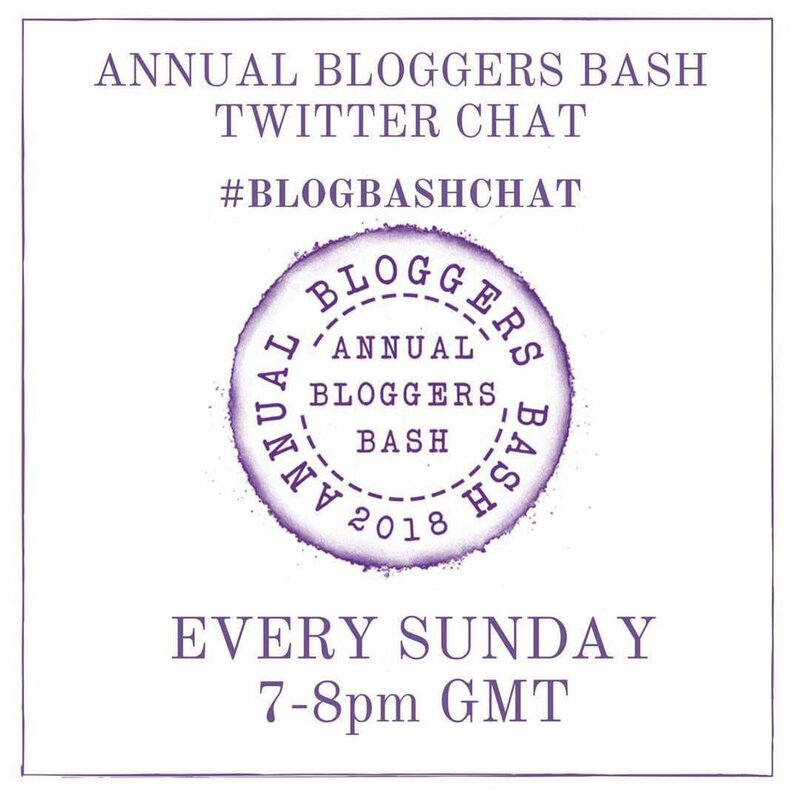 Next > The Bloggers Bash Post Competition – Extended!